This is understandably causing a lot of stress on my browser. Is there a way to make the whole thing a singular shape that is no longer ungroupable, so as to reduce some of the stress? You can simplify your scene by making "Parts" out of reused objects, such as your hollowed boxes. 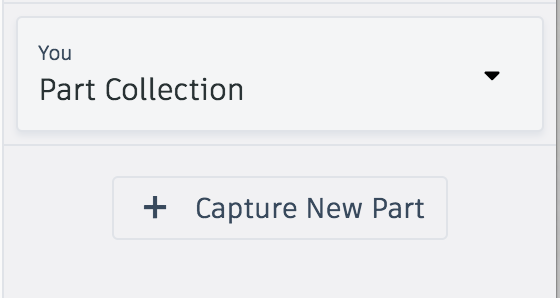 Once an object is a Part, its sub groups are flattened and it becomes available as an efficient shape in the Shapes Panel under the "Part Collection" category. This will simplify your scene and allow you to add more boxes without a lot of stress.